Giuseppe Tartini - the Association of Italians in Piran - organised a conference within Week of Discovering European Cemeteries in order to help raising public awareness about the importance of cemeteries. Mrs Lidija Pliberšek, ASCE president, attended the conference and presented the cemeteries as cultural heritage and tourism attraction. 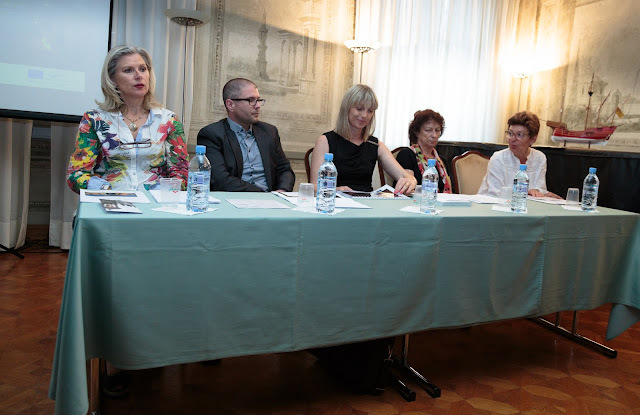 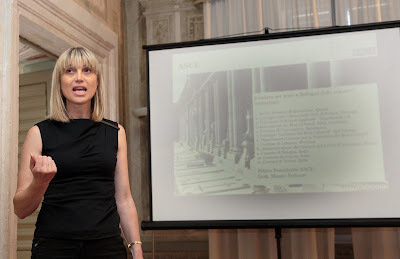 Program included three other presentations focusing on presenting Piran cemetery history, management and importance for understanding the culture of wider Adriatic region.